Nile University of Nigeria, Abuja, is currently admitting new students for the 2018/19 academic session. As is often the case in times like these, there are usually a group of unscrupulous individuals looking to take advantage of the noble intentions of unsuspecting members of the public for their own selfish benefits. In light of this, and to ensure that applicants to our institution do not fall victims to these crooked individuals, we would like to state, very explicitly, that our admission form is free. Nile University of Nigeria does not charge applicants any fee to obtain our Undergraduate or Postgraduate admission forms. 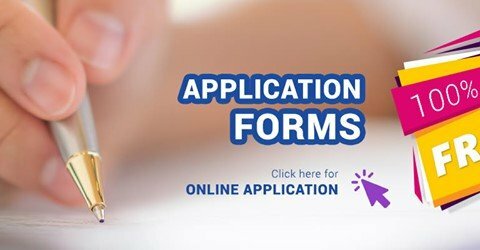 Prospective students (and parents) wishing to obtain our admission forms can access and fill it online on our website at www.nileuniversity.edu.ng, or by visiting our campus, located at Plot 681, Cadastral Zone C-OO, Jabi Airport Bypass, Abuja FCT. We look forward to your applications and having you on campus for the 2018/19 academic session.